You: Isn't this a website about Travel in the Northeast? For now it's the move that keeps us busy. We're packing. We're dreaming of life in the Northeast and our adventures there. We're doing our Last Things and saying goodbye to dear friends. We're preparing the kids for a big transition. The rollercoaster of emotions remains. “Nobody had asked him about moving. They’d just told him. “You’ll love it,” they’d said. That’s what they always said when they knew he wouldn’t love something. 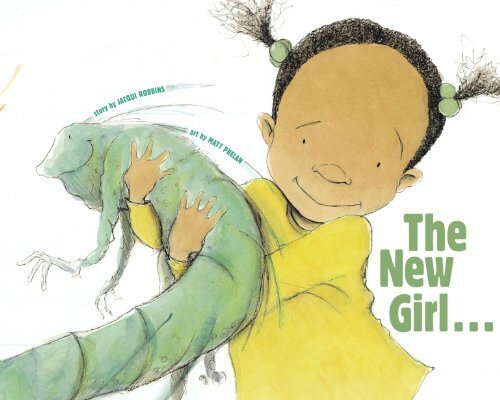 A boy finds himself, not by choice, in a new house and neighborhood. When his mom suggests he take a walk around, he’s surprised at the quest he finds himself engaging in - and those who join him in it. Our kids loved the twist ending. Engaging artwork and diverse characters make this a favorite of mine. We also love The Hello, Goodbye Window by the same author. Mia isn’t so sure about the new girl in class. What if Shakeeta punches her in the head, or sets her dinosaur/iguana on her? But when both girls are left off of the recess soccer team, Mia learns what it means to make someone feel at home. Social anxiety? Drama? Being the new kid at school? Welcoming a new kid into your school? We can relate to these issues at our house for sure. As far as I can tell by the author’s website, she has written just two books. And both of them make this list. We’re in a stage with our oldest where helping her wade through the social scene has become more challenging. This book doesn’t touch on moving, or even starting a new school, but the focus is on friendship, navigating cliques, and managing playground politics. And who couldn't use a refresher on those subjects as they're about to switch schools? 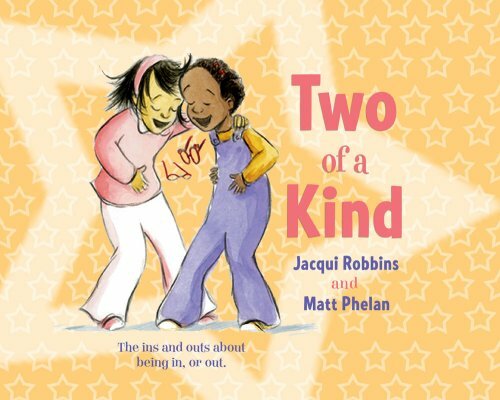 Great for girls in the K-3 range, it touches on gossip, feeling left out, and how actions and words affect others. It opened the door for great conversation at our house! I also appreciated a very diverse group of characters. Classic Alexander. 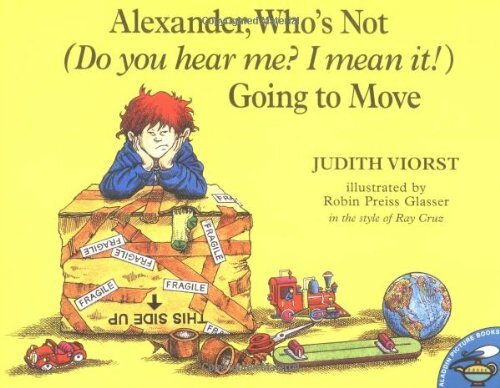 He was a favorite character of mine from childhood, but I didn't know this book existed until I started searching for kids books about moving. His brothers think he’s immature. His parents suggest saying goodbye to friends and places. But Alexander? He’s 100% certain he won’t be moving, even if it means sleeping in the treehouse indefinitely. But when he grudgingly starts to follow his parents’ suggestions, he starts to believe that moving might not be the end of the world. 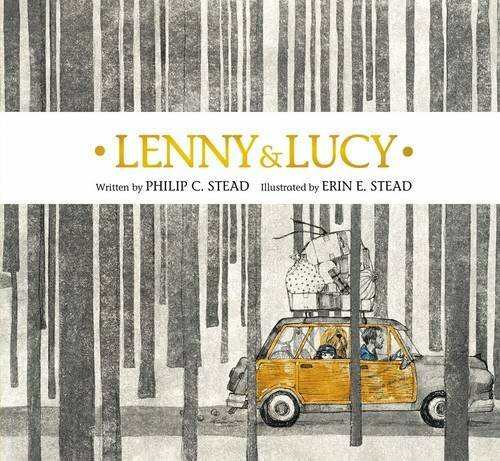 “Lenny & Lucy” reminds us that it takes a small army of companions, real and imaginary, to face the dark unknown." 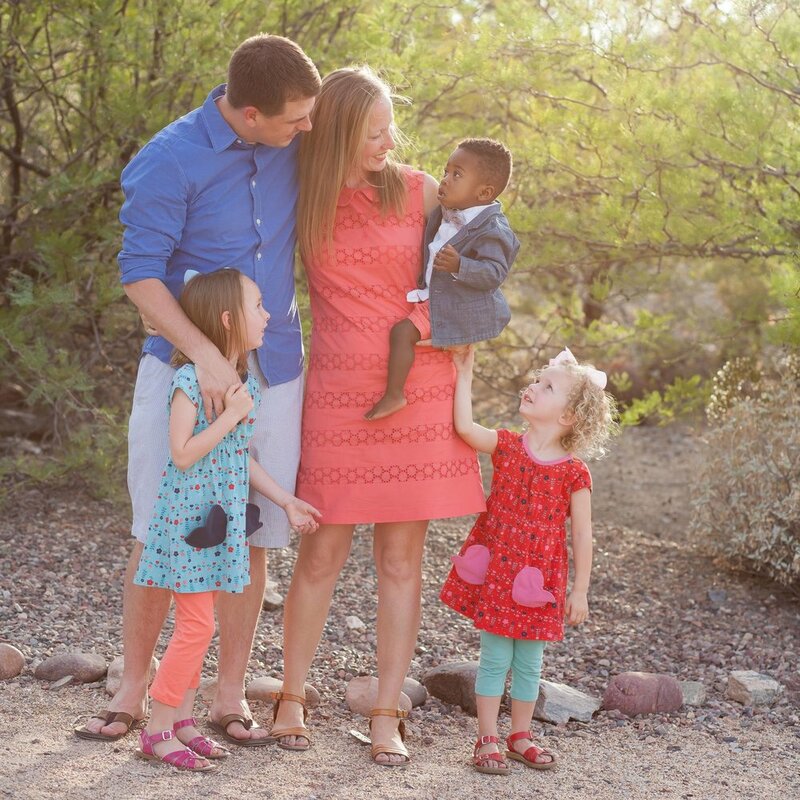 A sweet story, but no Amos. 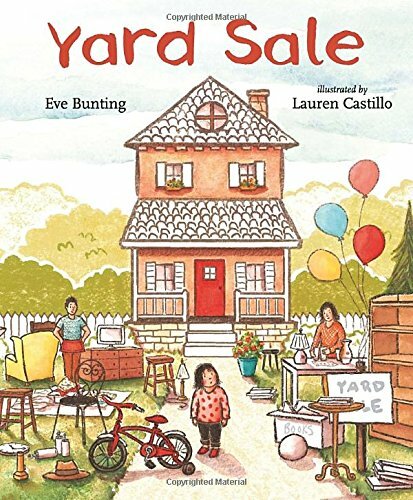 This story center's around the yard sale a family is having to pare down their belongings before a move. When Callie watches her toys and books get purchased by strangers, she starts to wonder if she's next. Unlike other books of it's type, this one hints that the family might be moving due to difficult economic circumstances - a reality for lots of families. It's a story that makes clear that what matters most are the people you're moving with, not the stuff you're able to bring. I would be remiss to leave this one off of the list. It's the obvious choice, a perennial classic. And it should be: it covers all the basic nuts and bolts of a move: packing up, saying goodbye, moving into a new place (a tree, no less!) and meeting new people. And all with the familiar Bear Family. 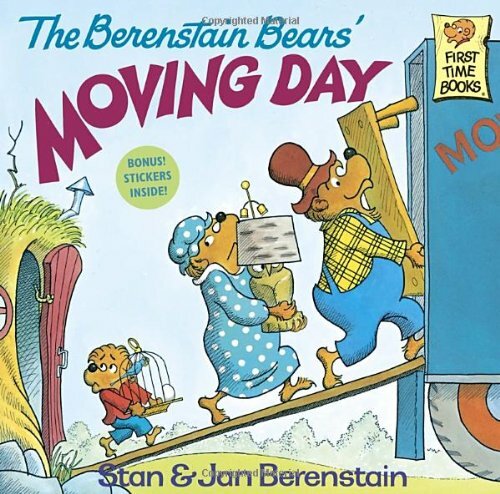 It's straightforward and sweet, and helps to explain the various parts of the move experience to little ones. You can't NOT read this one to kids in the 3-5 range. Written by Lori Attanasio Woodring Ph.D. 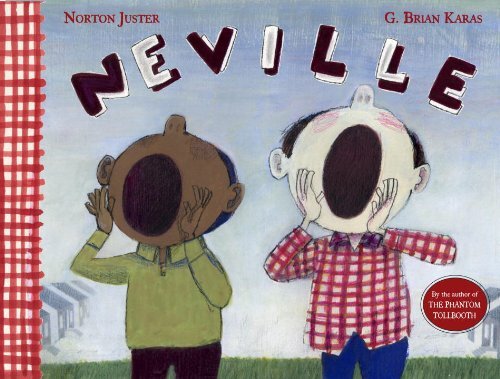 I've talked about this one before - and it's not a picture book like the rest. But it bears mentioning again. 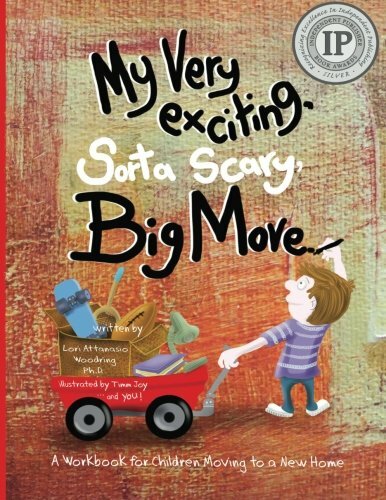 Written for ages 5-11, it's an engaging space for children to share their thoughts and feelings about a move. Not only that, it goes on to provide easy-to-understand strategies for dealing with fears, worry, and anger. We tried "Big Belly Breaths" with our kids recently, which they definitely enjoyed. I'm confident we'll be consulting this book post-move for other ideas on handling the thoughts and emotions of our kids. This workbook is written by a child psychologist, and it shows - in a very positive way. If you have a kid with ALL THE FEELINGS about a big move, I would definitely recommend it.